Being Retro: EVER SO CLEAR! My wife gets the biggest kick out of that video. She says the drummer is a convincing girl. where did you get these ads! and i can't believe people really printed them! ack! so weird! but love the foo fighters - sweet! Foo Fighters are on a UK tour. That guy's super lucky! 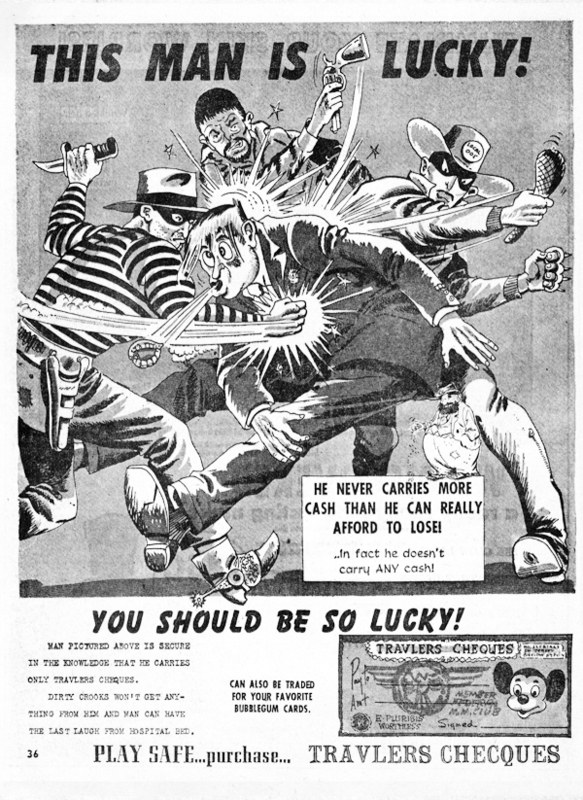 LOL the style looks familiar so in sure it's done by a Mad magazine artist from back in the day. That's what happens to my dentures when I sneeze! I misread, I thought you were passing out shots of Everclear.